We welcome any party – whatever the occasion, it will be a celebration on the green! 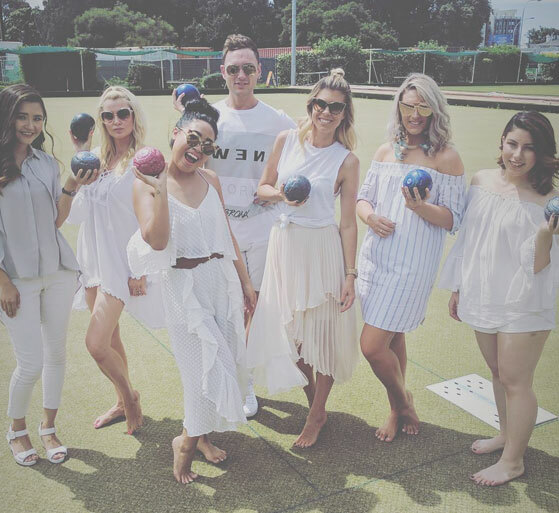 Treat your guests to a game of barefoot bowls, fantastic catering, full bar service and great vibes at the Adelaide Bowling Club. Beautiful facilities, bowling equipment and gentle guidance – everything you need to get your guests out on the green. If you’d like to browse our different catering options and print a function form, you can download the entire Adelaide Bowling Club Function Pack below. If you’d like to organise your next function at the Adelaide Bowling Club, please get in touch!